Yuhanee Jehka is a human rights lawyer from Bangkok, Thailand. 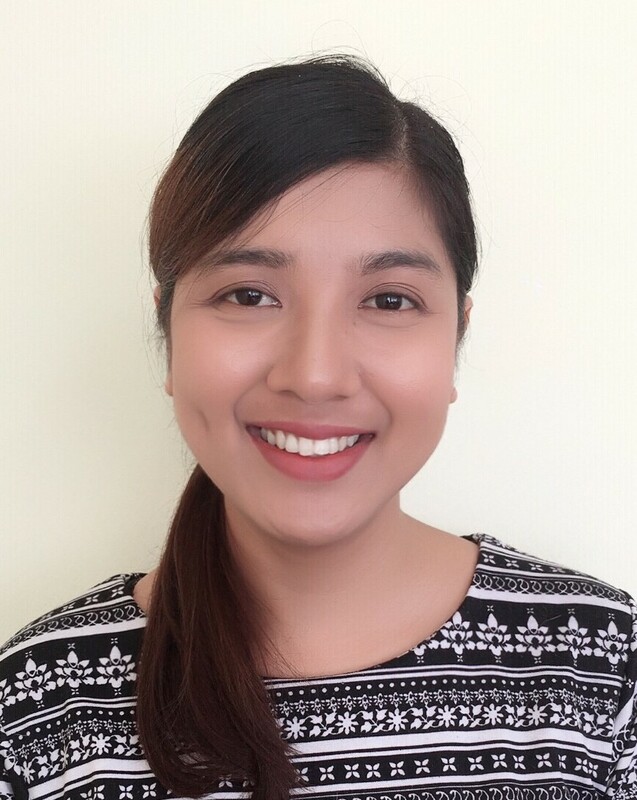 As Protection Team Leader at Asylum Access Thailand, she assists urban refugees and asylum seekers in obtaining their refugee status and relocation to a third country following the Refugee Status Determination process. She also provides legal advice on human rights abuse and immigration cases based on the Refugee Convention and Thai Law. In 2013, Yuhanee worked in Burmese refugee camps on the Thai border, providing legal advice and training to Karen community leaders; ensuring that the camp rules and regulations were in line with international rule of law standards. Earlier, in 2009, she worked as a Legal Officer in the Thailand Southern border provinces, assisting victim of torture and their families, advocating for greater human rights protections from the Thai government. Yuhanee hold a law degree from Thammasat University in Bangkok, Thailand. She speaks Thai and Melayu.